Our Deluxe Rooms have all the amenities to make for a glamorous Las Vegas stay. 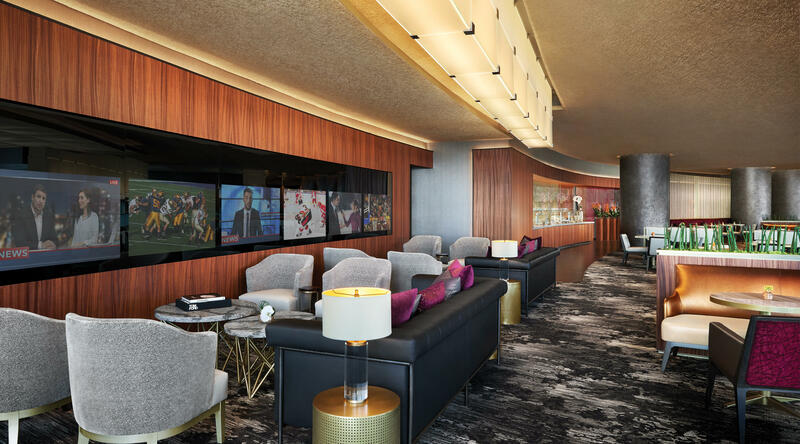 Not only does this room give you access to Resort Club Lounge, ARIA’s new luxury experience that combines intimacy with elegance – but also an in-room tablet to have access to reservations, in-room dining and room control all within a touch of your finger. 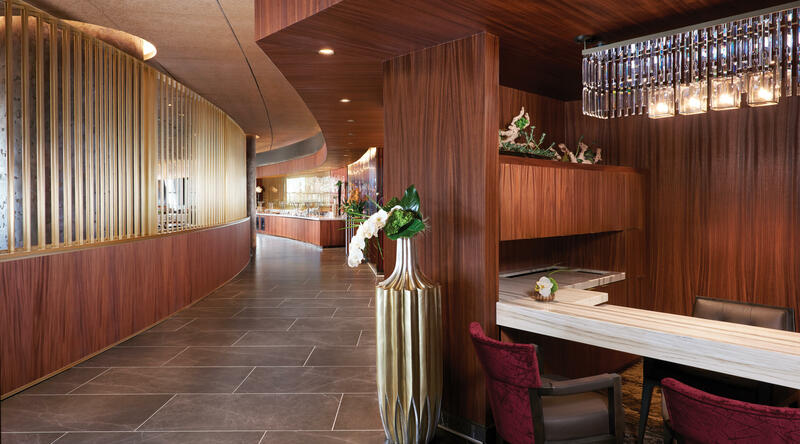 Located in a naturally lit setting, the Resort Club Lounge is a private space for guests to work, relax and socialize. Indulge in daily offerings including breakfast, espresso coffee, light afternoon snacks, evening hors d'oeuvres and desserts. Complimentary non-alcoholic beverages are available throughout the day. 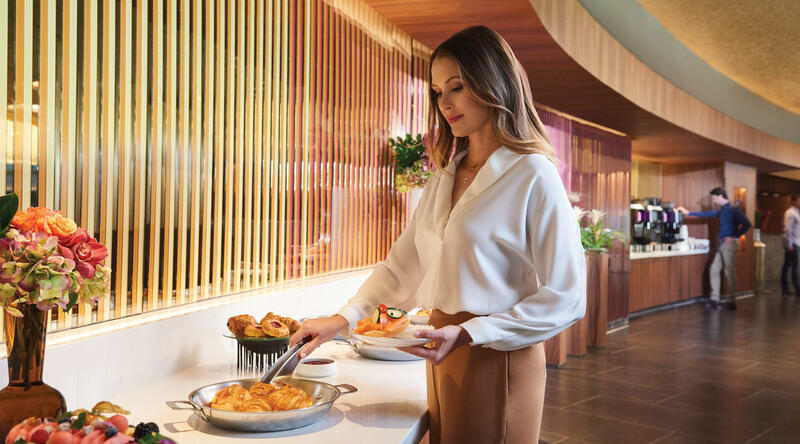 As a Resort Club Lounge guest, not only will you have priority check-in privileges, but you will also enjoy your spacious Deluxe Rooms ideally situated on high floors within the Resort tower.